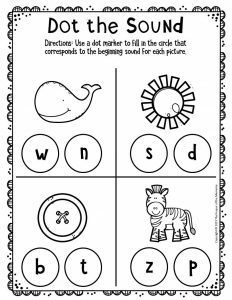 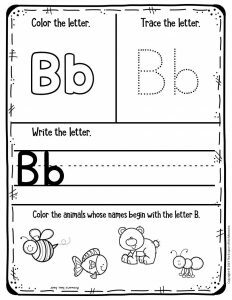 If you’re looking for free printable worksheets for preschool & kindergarten, then look no further. 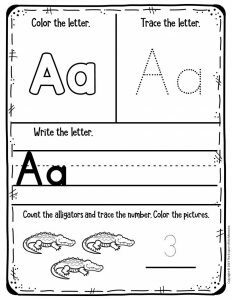 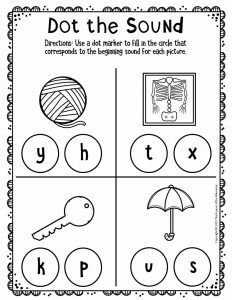 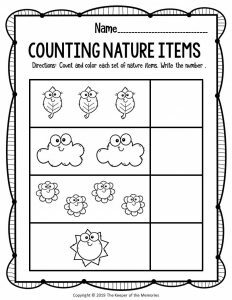 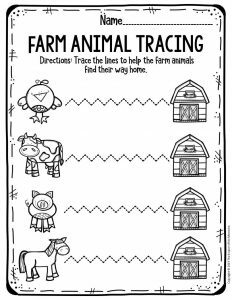 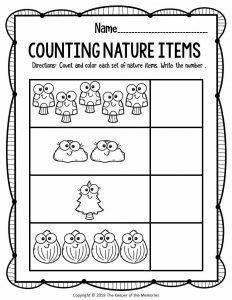 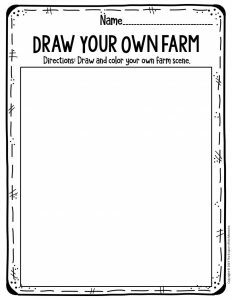 Here are links to all of the printable worksheets that I’ve created for preschoolers and kindergartners. 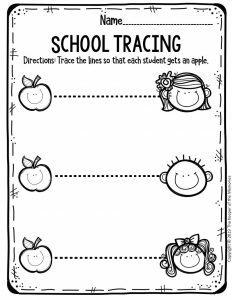 You’ll find cutting and tracing, color by code, and of course everything in between. 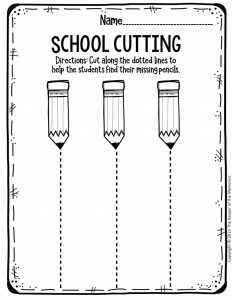 These resources are all kid-tested by my favorite little guy who’s the best product tester ever and they’re available via Teacher Pay Teachers. 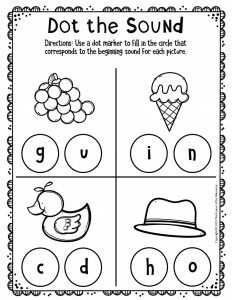 Little kids love fun, printable activities and especially when there’s cutting and coloring involved. 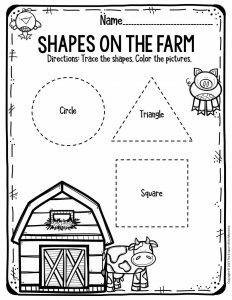 Make teaching your preschoolers and kindergartners important skills fun for everyone!